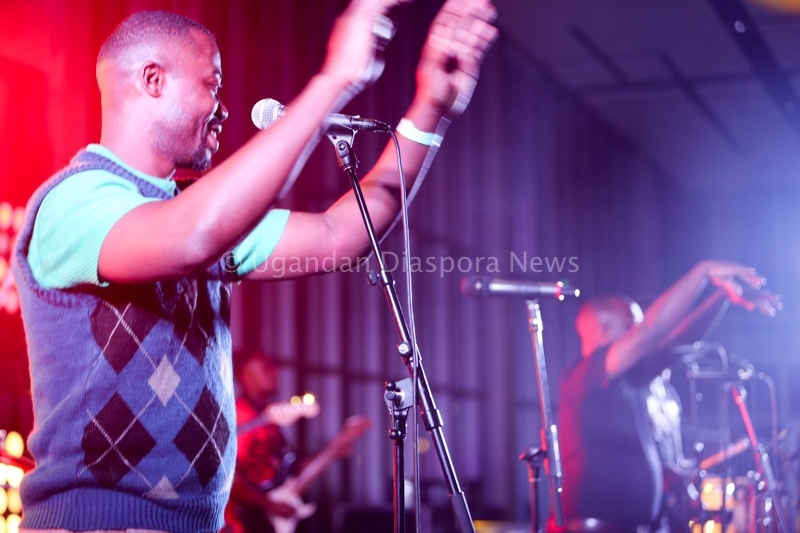 Uganda Festival | Afrigo band Performs Live in the US at the Gaylord National Resort after a 10 year absence! 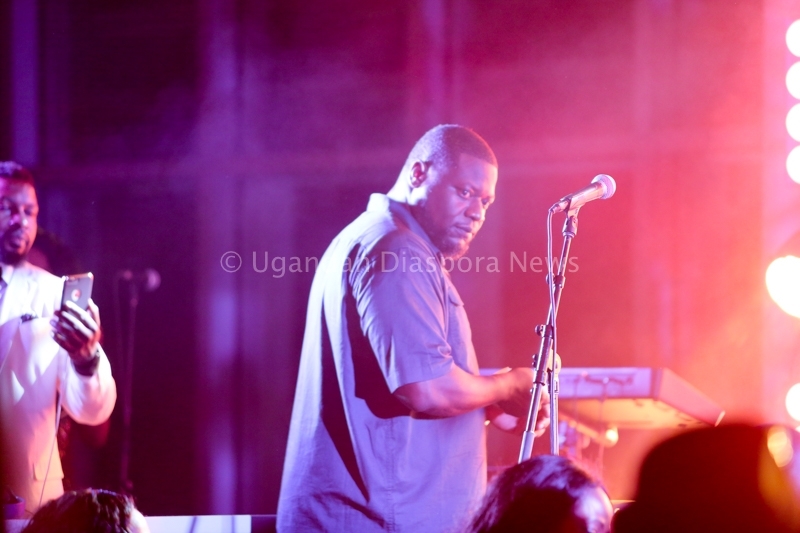 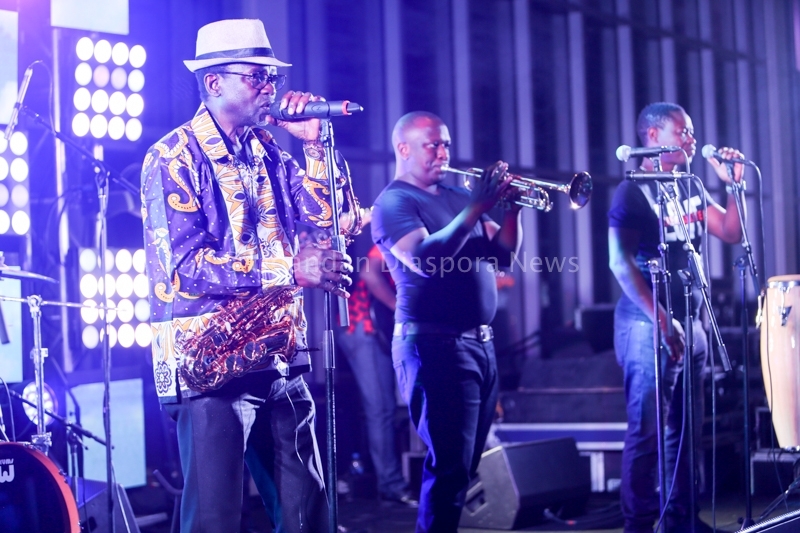 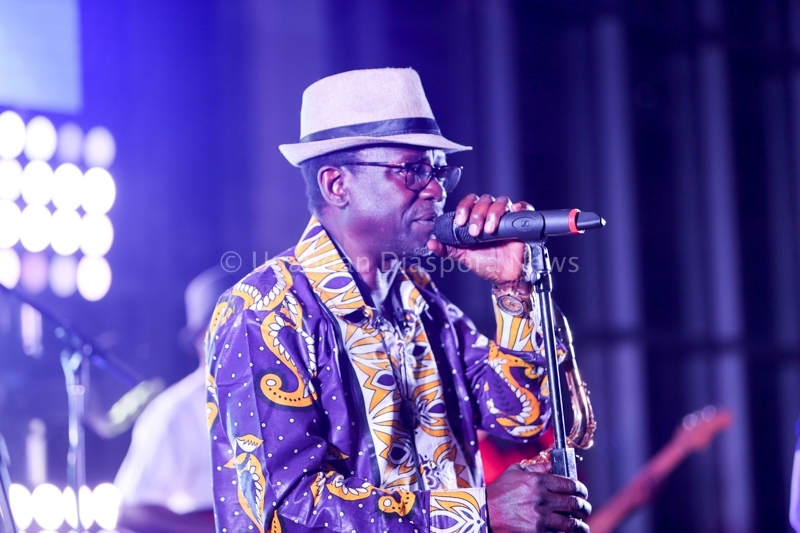 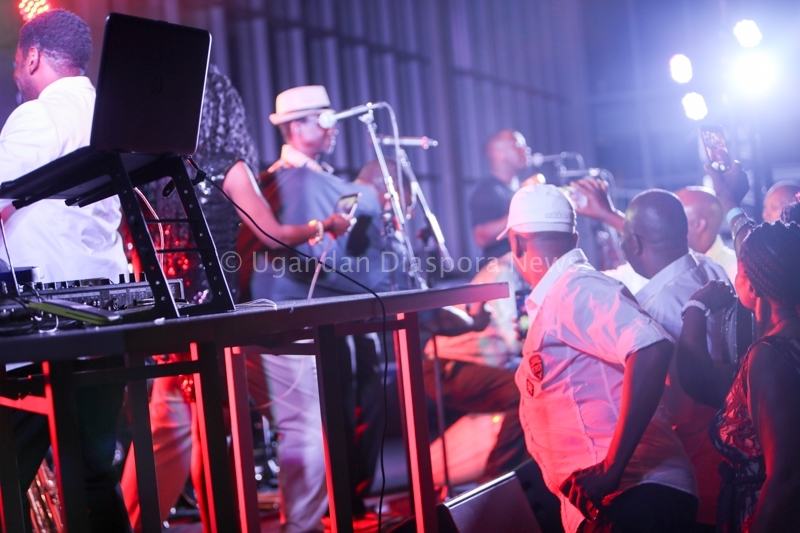 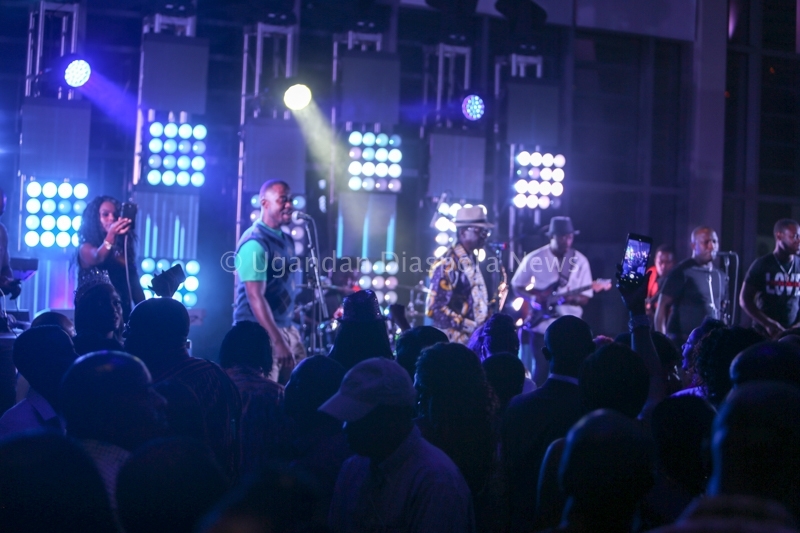 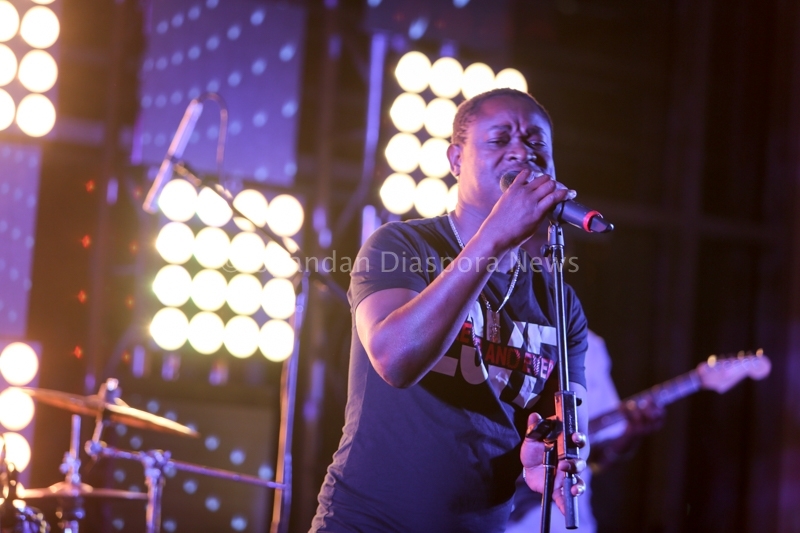 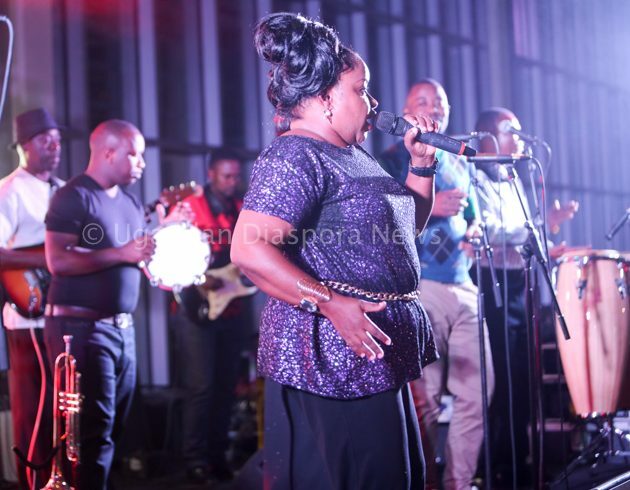 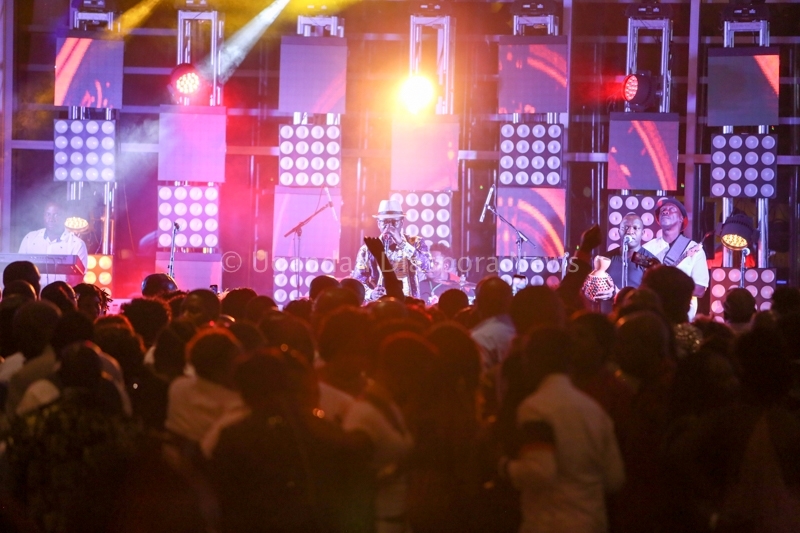 The legendary Afrigo band were the final act at the Gaylord National Resort and Convention Center in Washington DC making an appearance after nearly 10 years of absence. 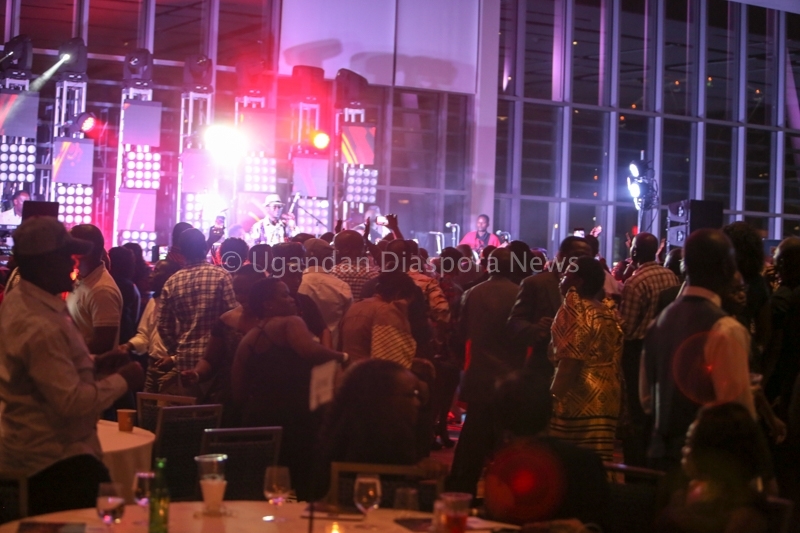 This what part of the Uganda festival celebrations that attracted many Afrigo fans from across North America. 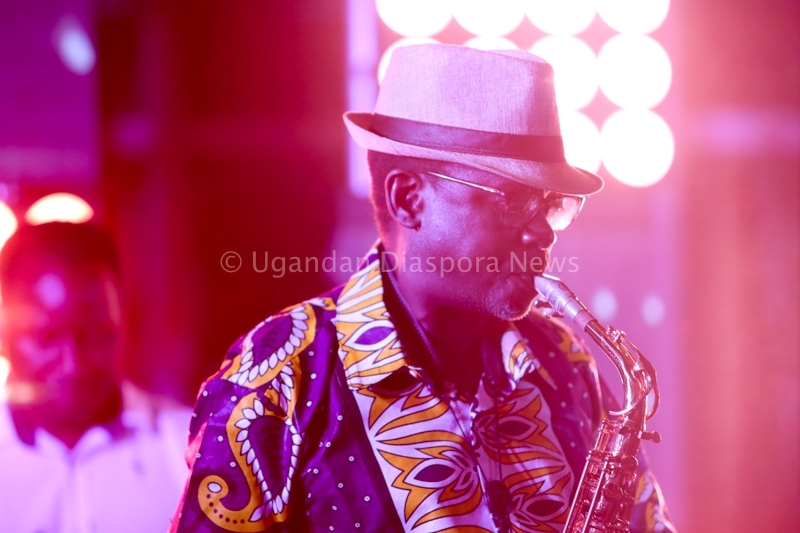 They performed many of the crowd favorites starting off with their slow balads that spanned more than the 40 years the group’s existence. 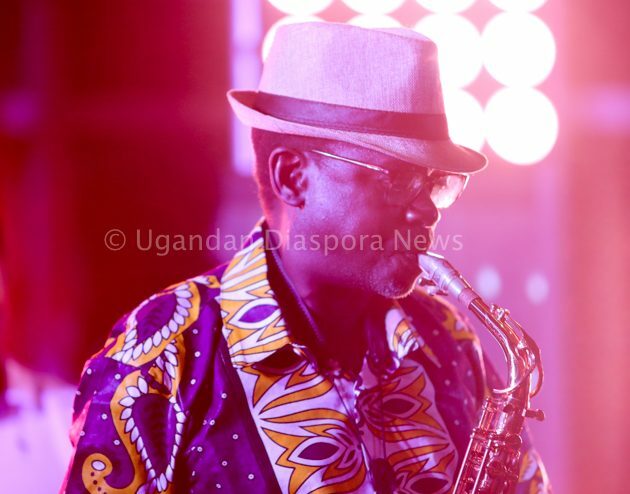 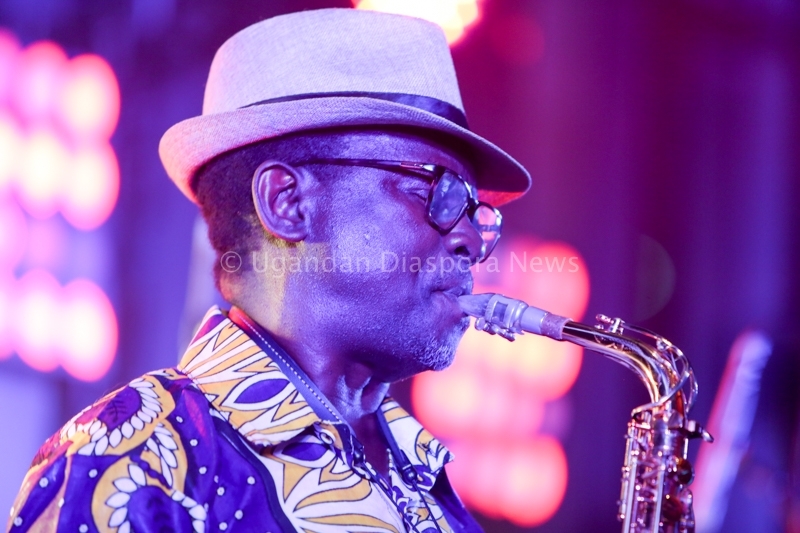 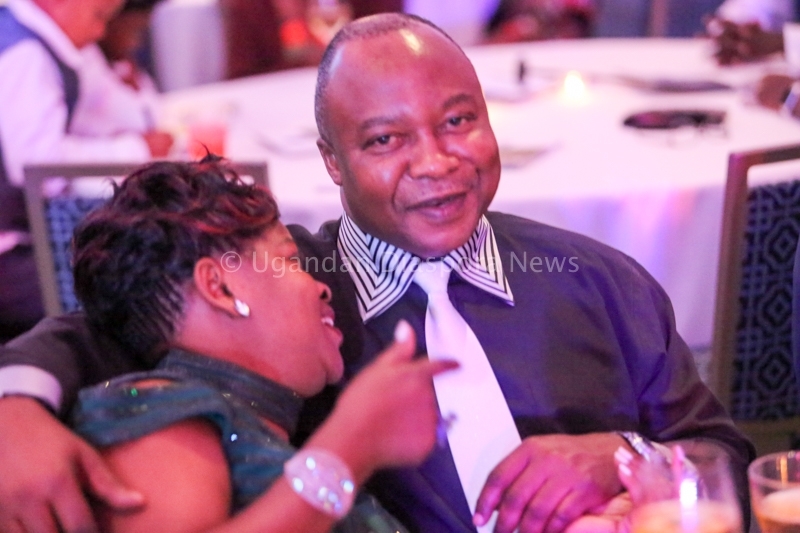 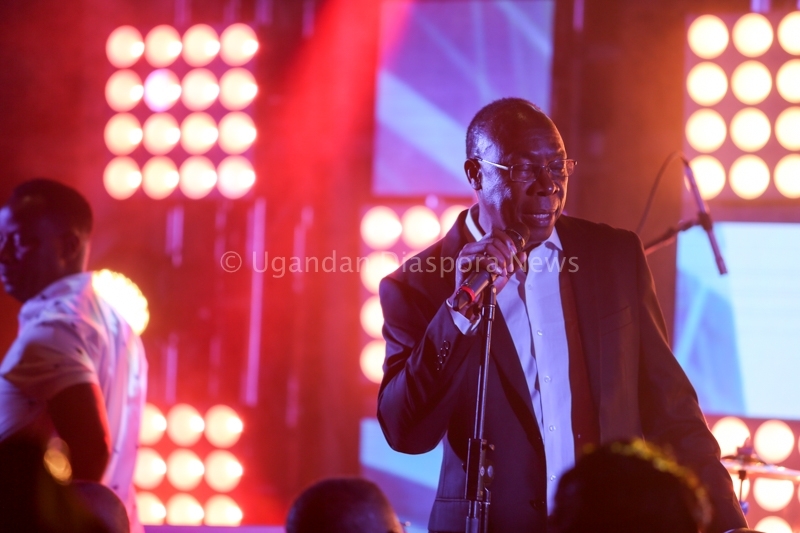 Moses Matovu’s prowess was still evident on the Sax as was Joanita Kawalya and Rachel Magoola’s vocal ranges that sent revelers into wild cheers and dancing. 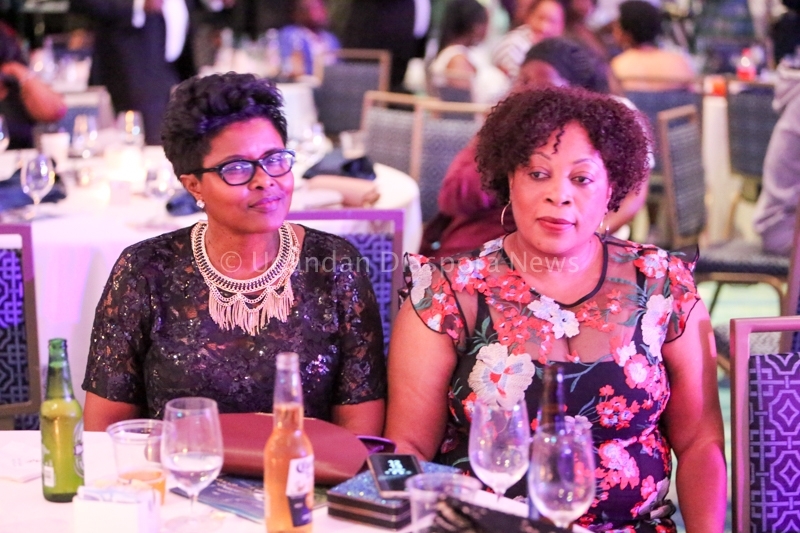 The emcee of the evening was Crystal Newman a popular radio host on Sanyu FM who did a splendid job keeping the audience informed on what was in store as the evening progressed. 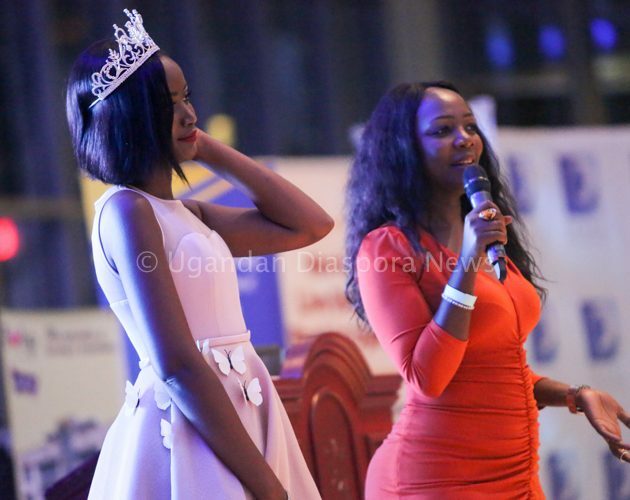 There was also a fashion show that featured some evening wear and attracted some famous Ugandan models including current Miss Uganda 2018 Aenakyo Quiin who came in to support the Clean Water campaign. 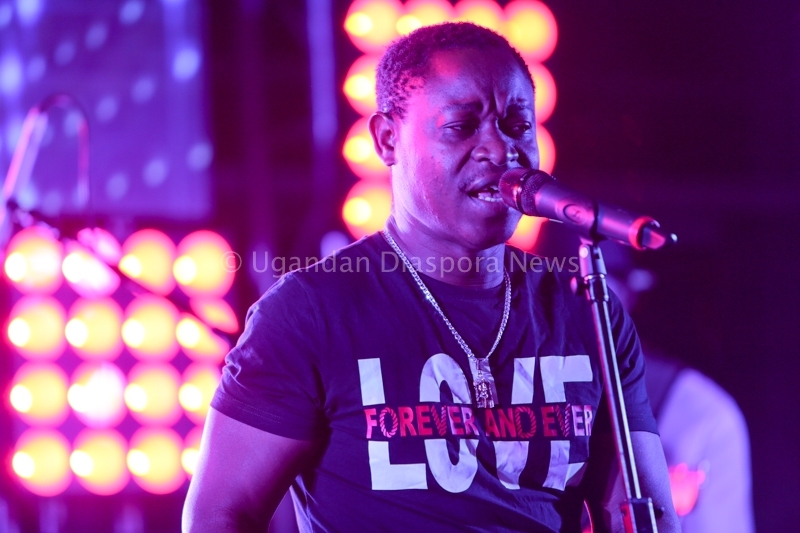 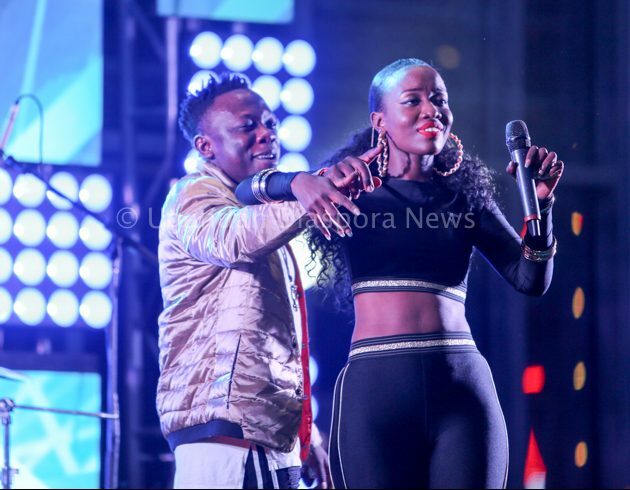 Sunday’s entertainment also featured famous Ugandan artists like Lydia Jasmine, Kigozi George William, popularly known as Geosteady and DJ Shiru a famous Ugandan disc jockey. 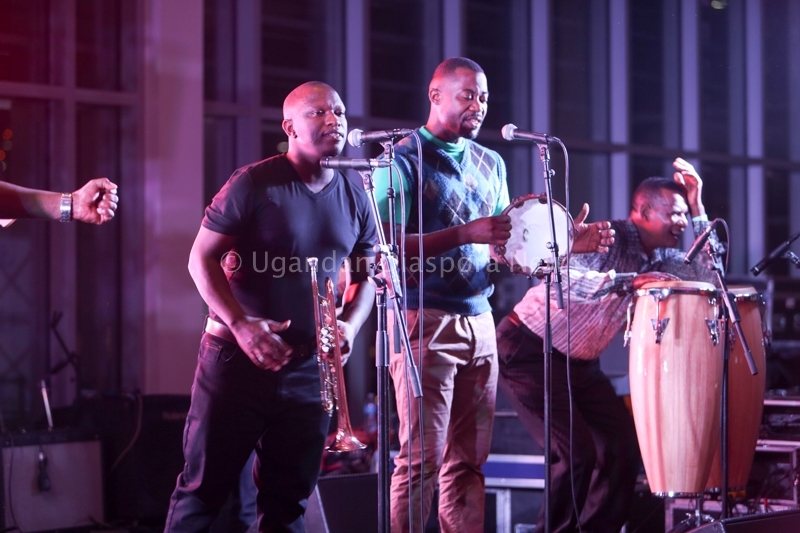 The overall presentation in as far as sound and lighting were concerned was on-point and the Afrigo band delivered! 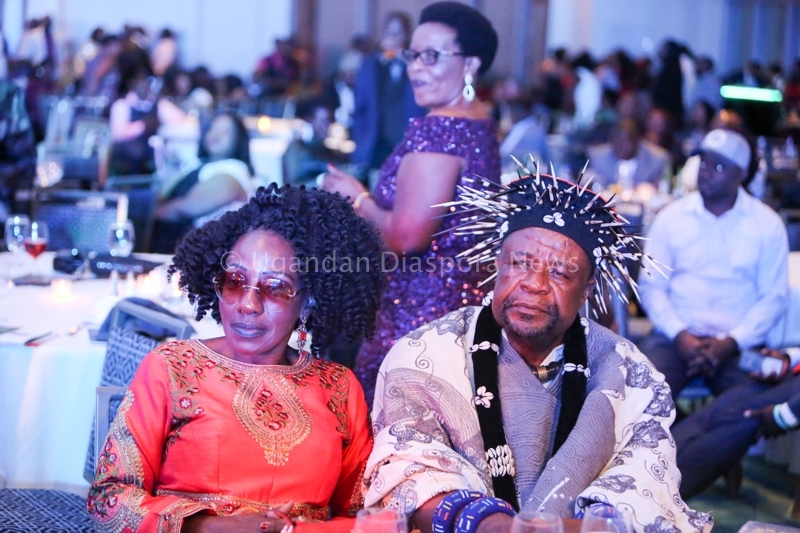 During the closing ceremony it was also announced that the next Uganda Festival would be held on the labor day weekend 2019 in New York City. 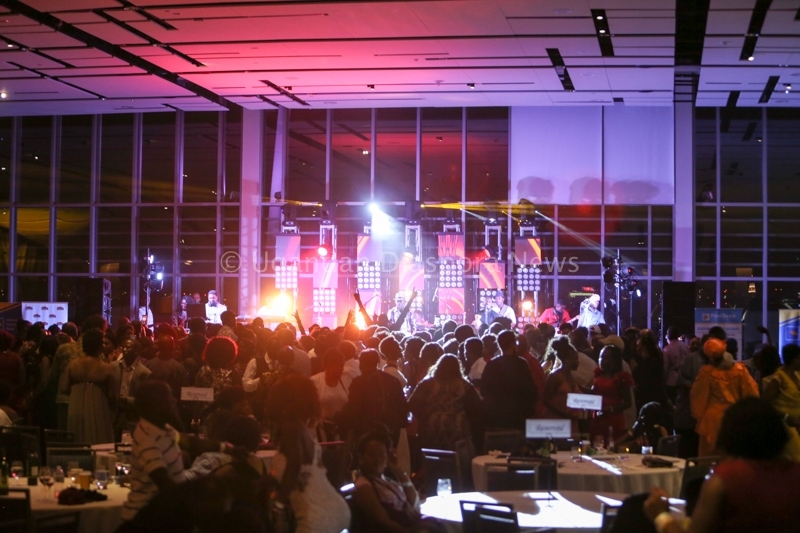 This will be the second time the festival would be heading back to the big Apple. 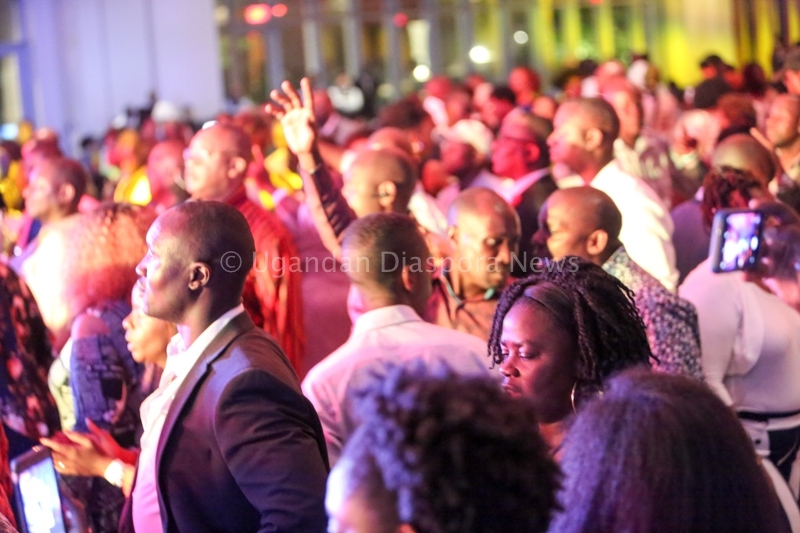 Mission of the Festival — To stimulate and encourage nationwide acquaintance and fellowship among members in North America, Europe and Uganda. 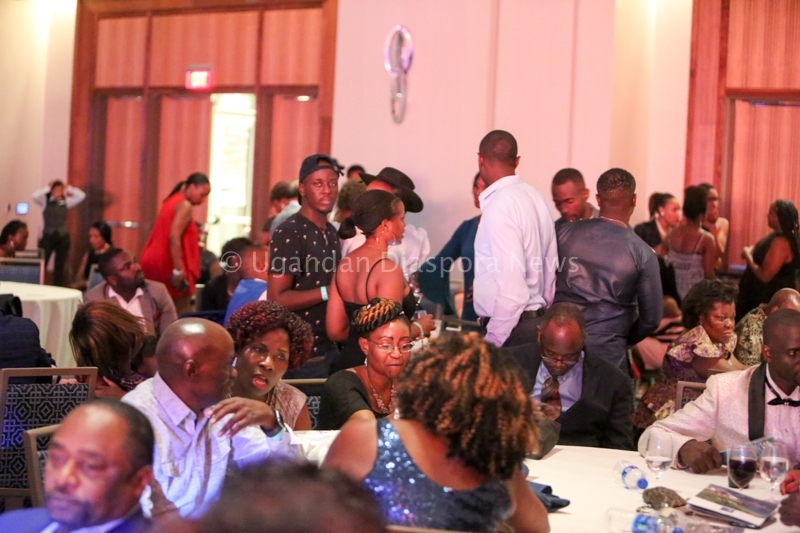 To bring together Ugandans now living in North America and create a platform on which they can network, share, and experience Ugandan culture and the abundant opportunities of their new homes abroad. 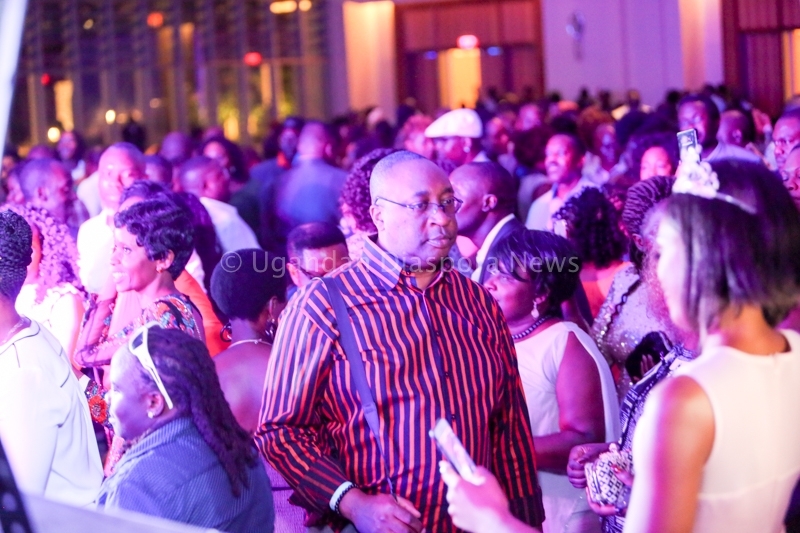 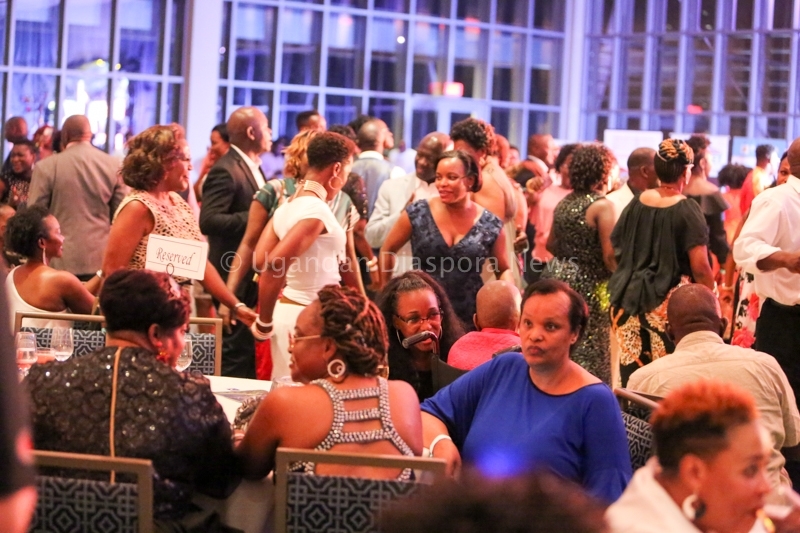 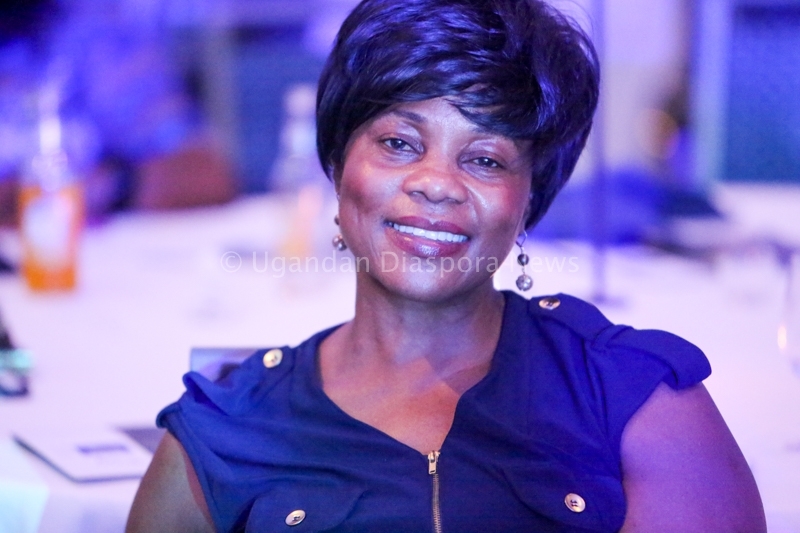 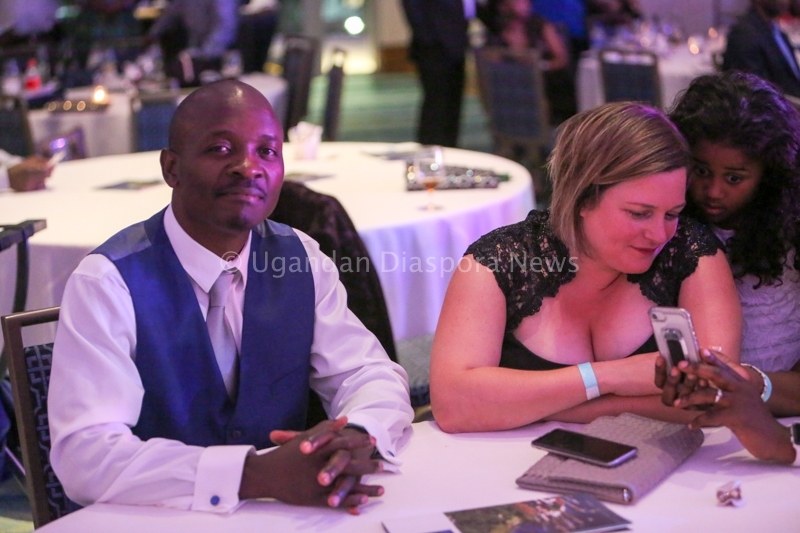 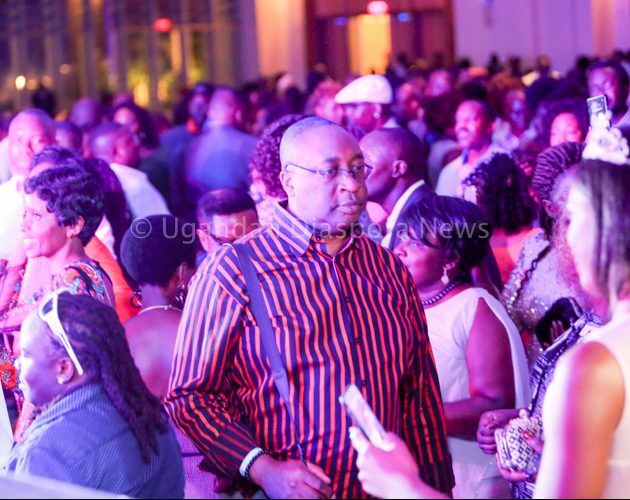 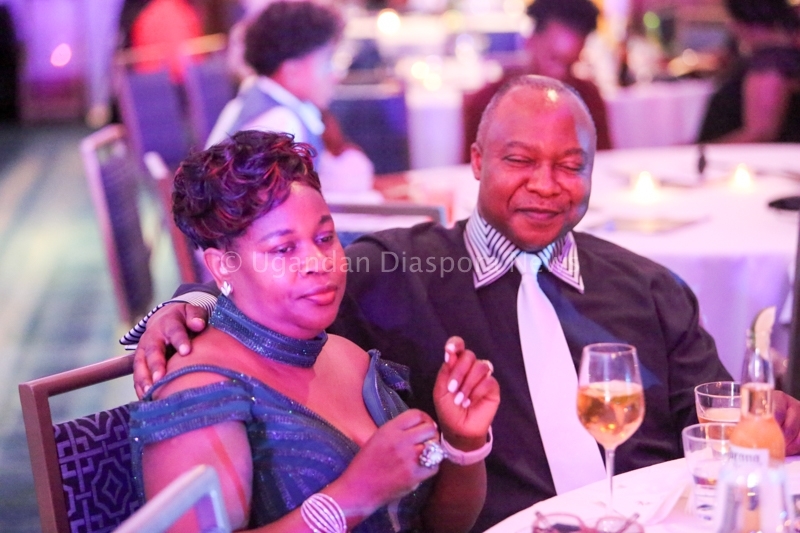 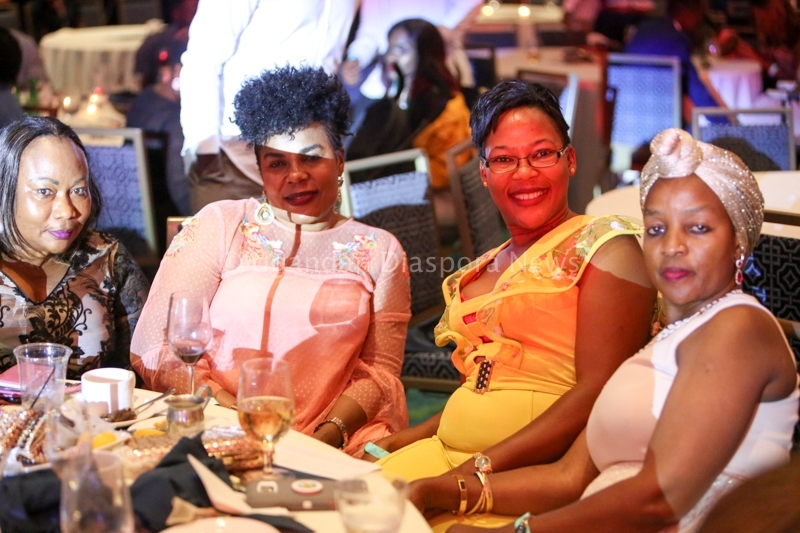 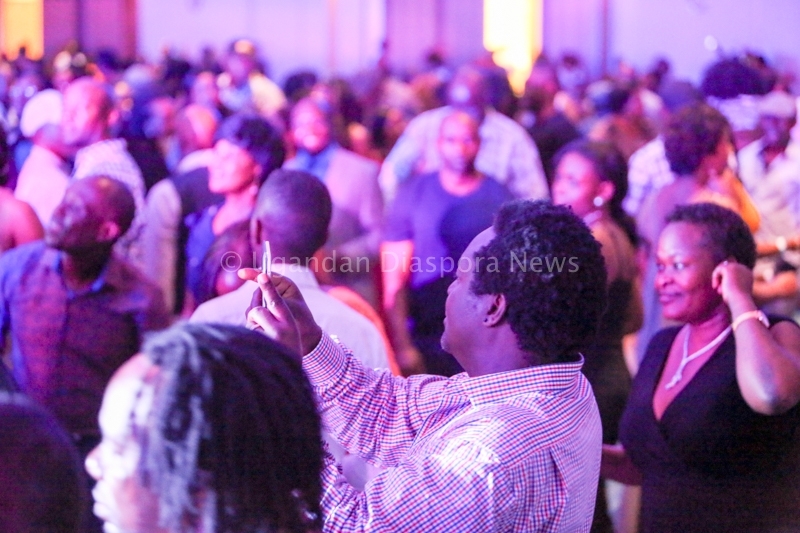 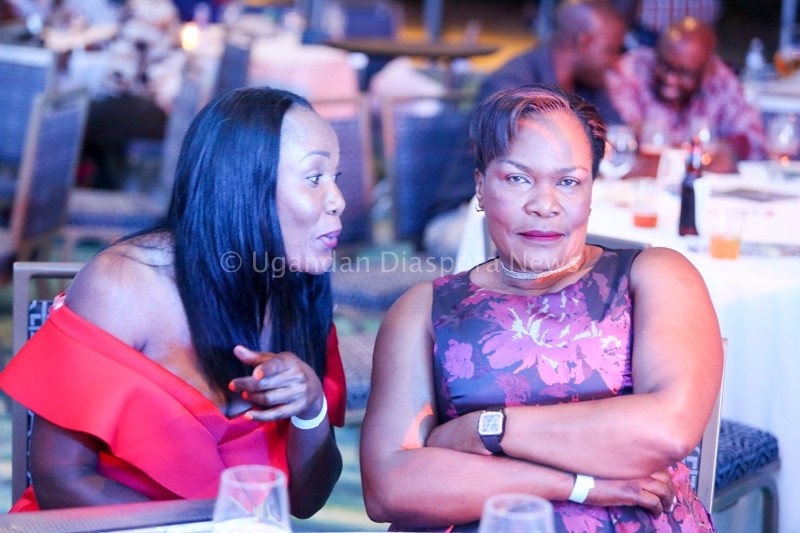 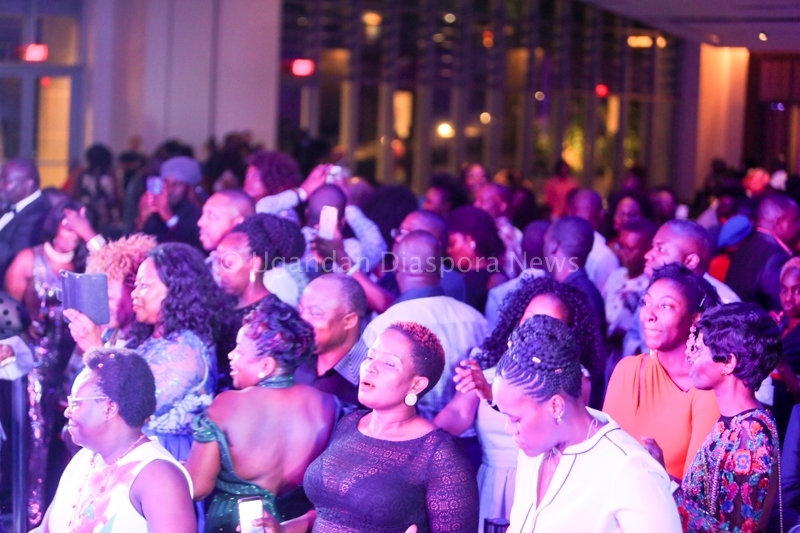 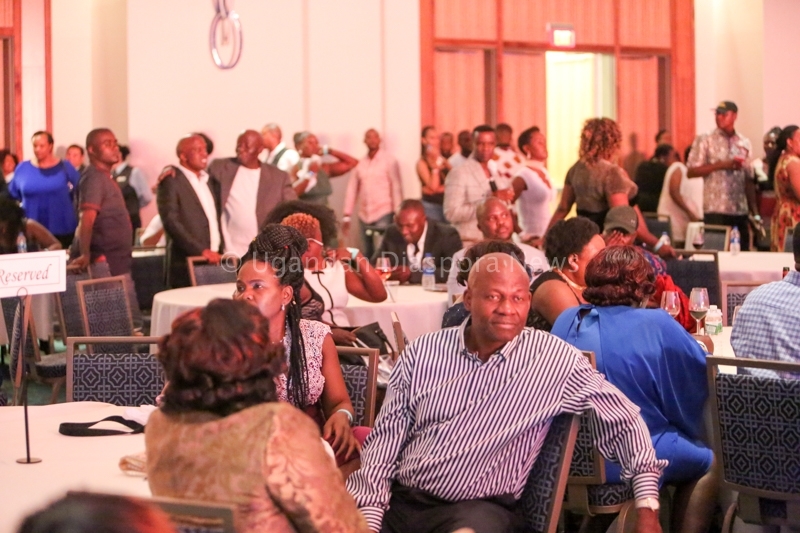 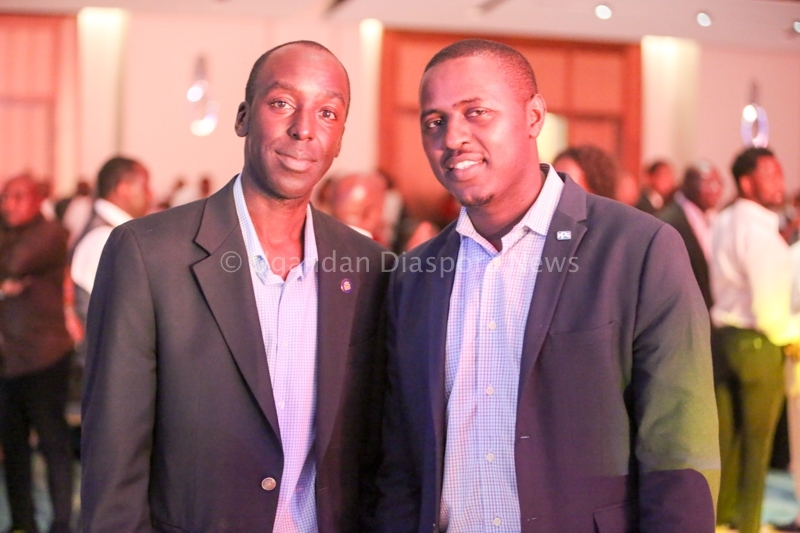 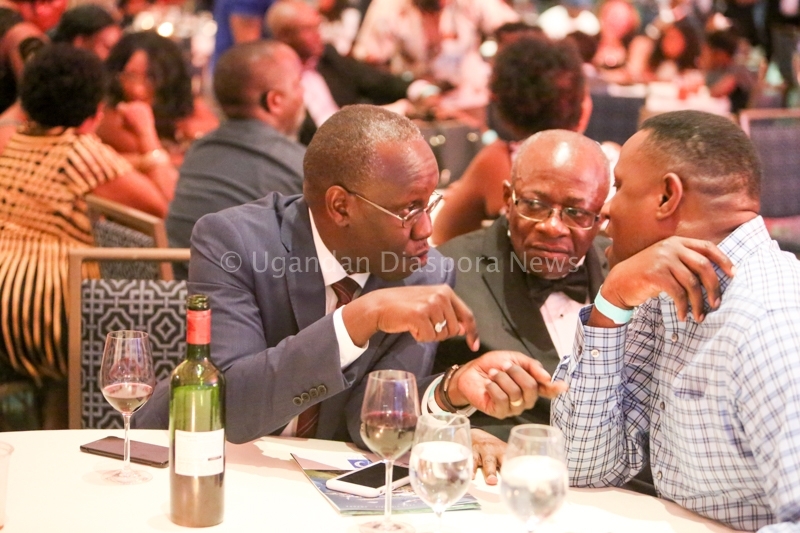 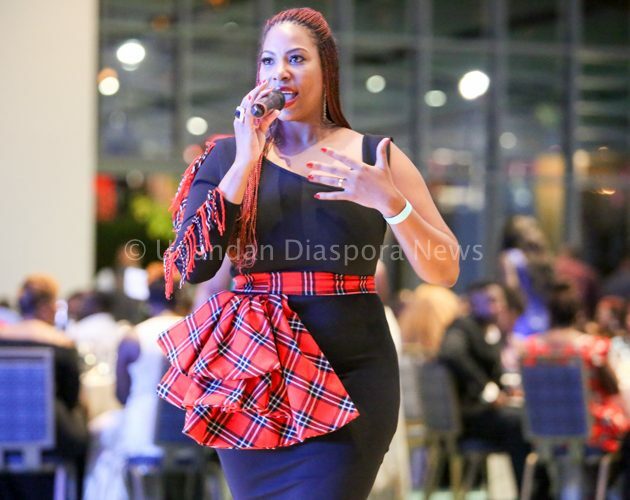 Ugandan Diaspora News only managed to attend the Sunday gala and now brings you some of the highlights from the grand finale dinner in pictures.